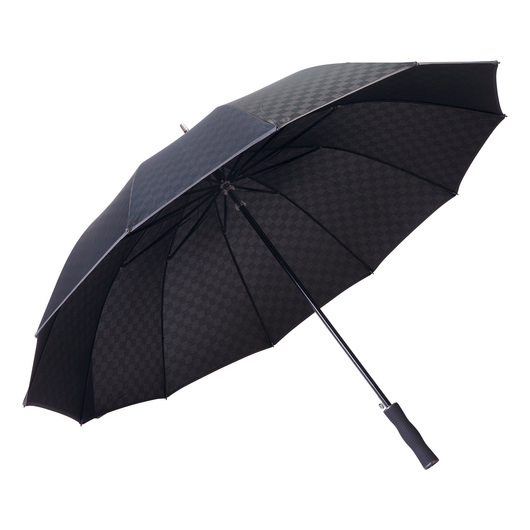 Get on point quality and style from this innovative umbrella. Innovation has never looks so slick and stylish! 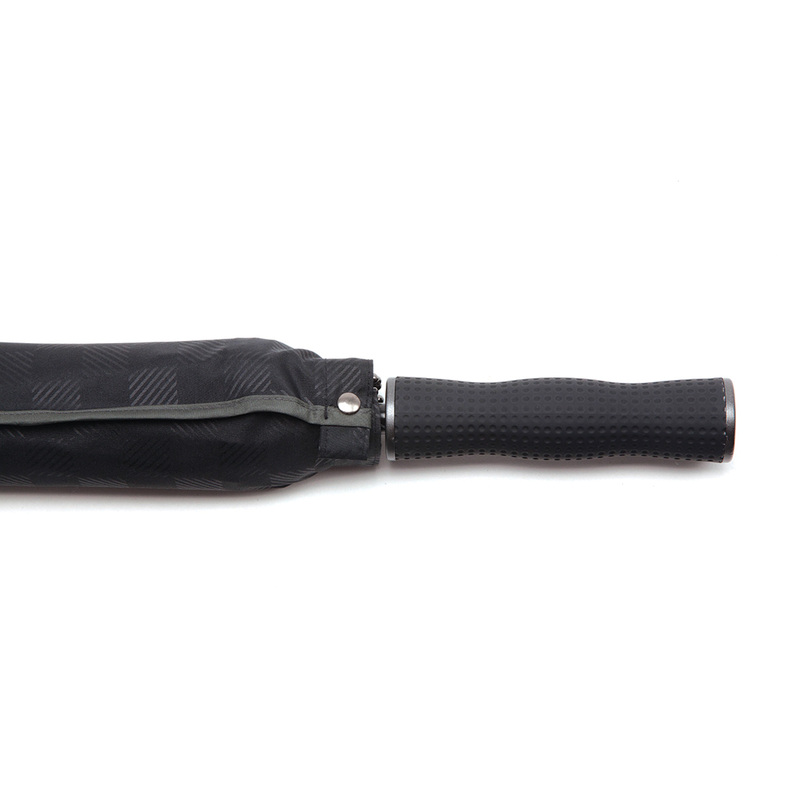 This premium umbrella is everything you want your umbrella to be. 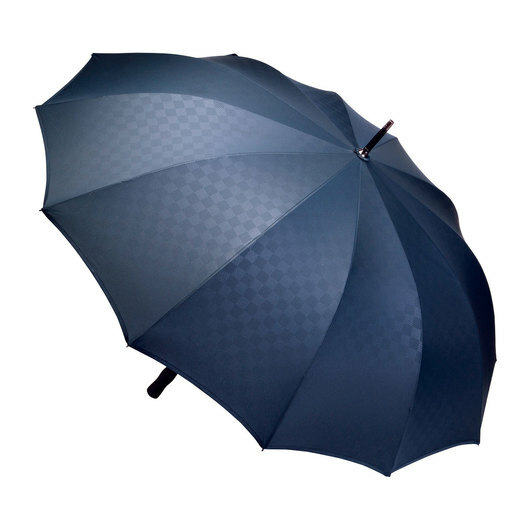 Made from 190T high quality pongee fabric with an embossed pattern design and boasts an SPF rating 30+ protection. 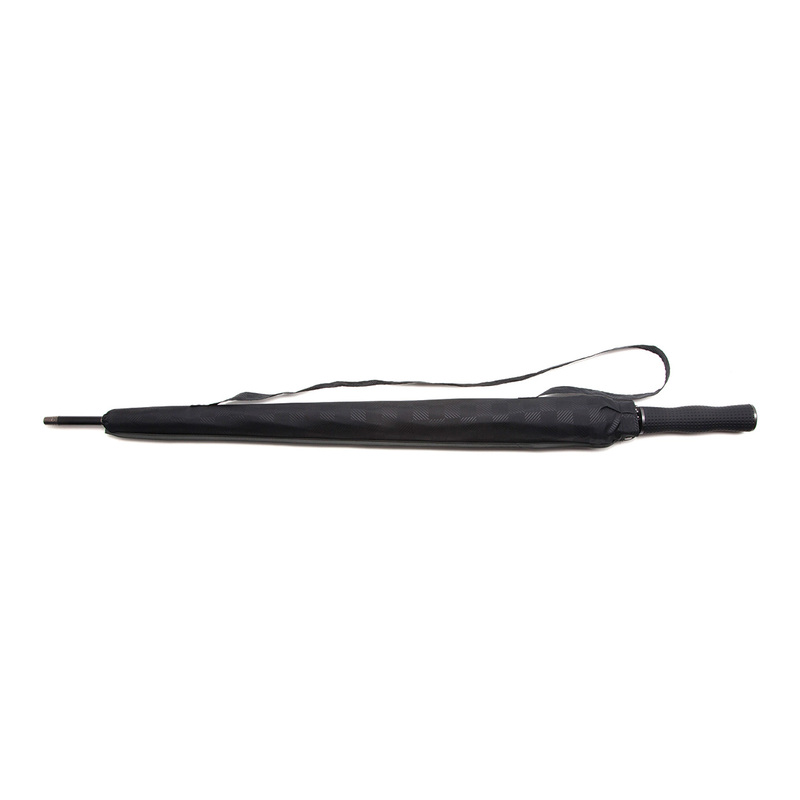 Equipped with a black electroplated steel shaft with steel and fibreglass ribs, a sturdy auto open mechanism, a rubberised handle and a protective carrier case to complete it.